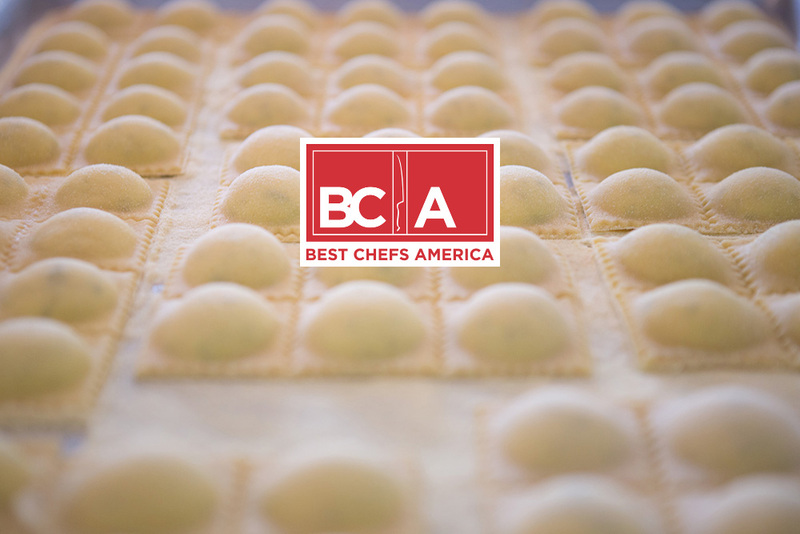 "Brian Clevenger [...] is known for preparing Italian-inspired food that accents the already perfect natural flavors in every local product he sources. 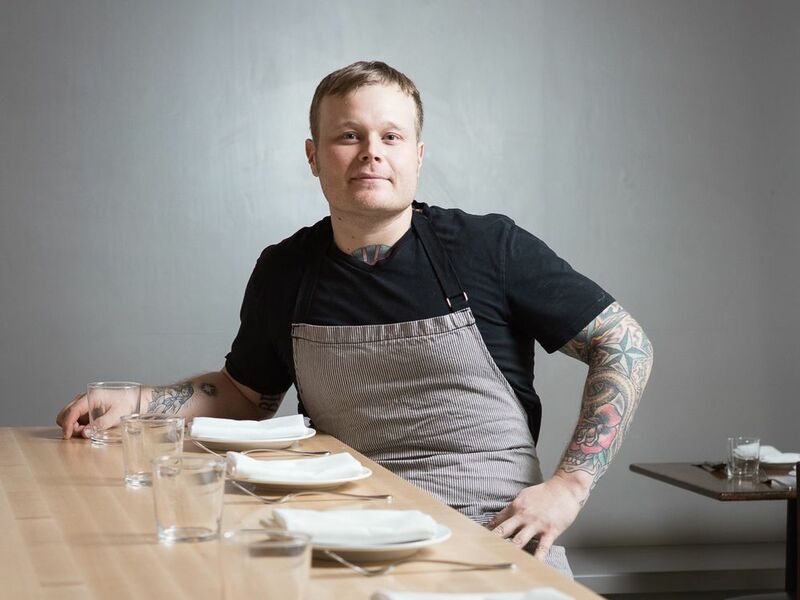 Clevenger keeps his cuisine uncomplicated, modern, and . . ."